Last week we wrote an article where we speculated on developments likely to take place at the Nettcash product launch that was indefinitely postponed. We now have stronger reason to believe the product added to Nettcash is the added feature to buy prepaid electricity. This new feature launch coincides with the official acquisition of Nettcash by Global payment provider Mozido on July 21. Mozido announced through their website that they have acquired a majority stake in Nettcash, merging the two wallet services. In the same press release, Mozido explains that Nettcash now has Prepaid Utility Services through which one can now buy prepaid electricity tokens. We could not get a comment from either Mozido or Nettcash locally about the acquisition or the new features on their mobile wallet. We wanted to understand what the “new” utility services are considering that every mobile wallet locally has the capacity to pay for various utilities and that Nettcash has been selling ZESA tokens for a while now. Other than Nettcash, NetOne is the only other network operator allowed the privilege to retail ZESA prepaid tokens. Mozido also indicates that Nettcash now has more than 250,000 users from a recent campaign that was launched since February this year. This is a minute number compared to the combined 4.9 million mobile money subscriber total across the three mobile networks. 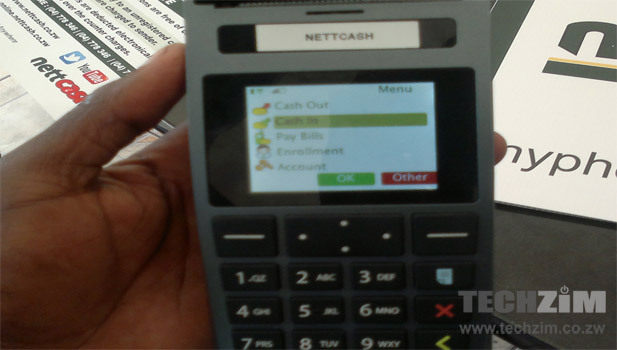 The Nettcash number could see an increase however if their new-found features should succeed. The move by Mozido to come into Zimbabwe indicates that they have seen this same potential and the possibility of offering even more over the top services in the future. I still dont get it: how come Ecocash and Telecash still cant sell ZESA tokens?